Litigation involving long-term care facilities continues to grow rapidly with the aging “baby boomer” generation and aggressive marketing by plaintiffs’ lawyers. Our attorneys recognize this and develop the strategies necessary to defend these facilities from claims. 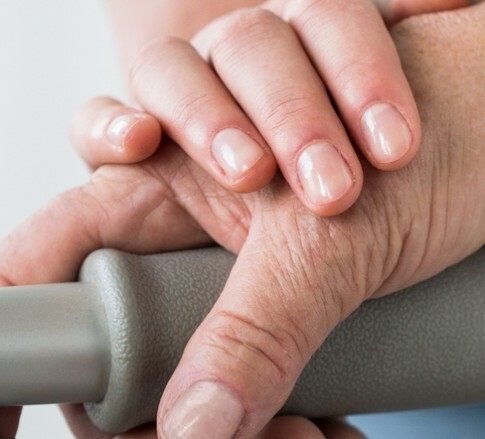 When the reputation of a long-term care facility hangs in the balance, our experienced group of attorneys will navigate the legal issues presented.